Greg Hoover is known for being an EB5 lawyer. The Hoover Law Group has a plethora of experience in handling EB 5 visa applications. Being a Seattle EB5 Lawyer, Greg Hoover and his staff can assist you in this process. The so called “investment visa” has become popular for those who wish to invest in the United States. With over several million worth of investments for our clients having been processed, The Hoover Law Group can successfully assist you in immigrating to the United States via the EB 5 Visa process. 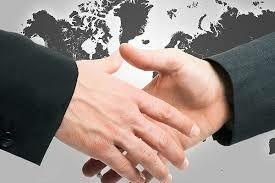 Also, depending on which country the client comes from, the attorneys at the Hoover Law Group can assist in E2 visas.